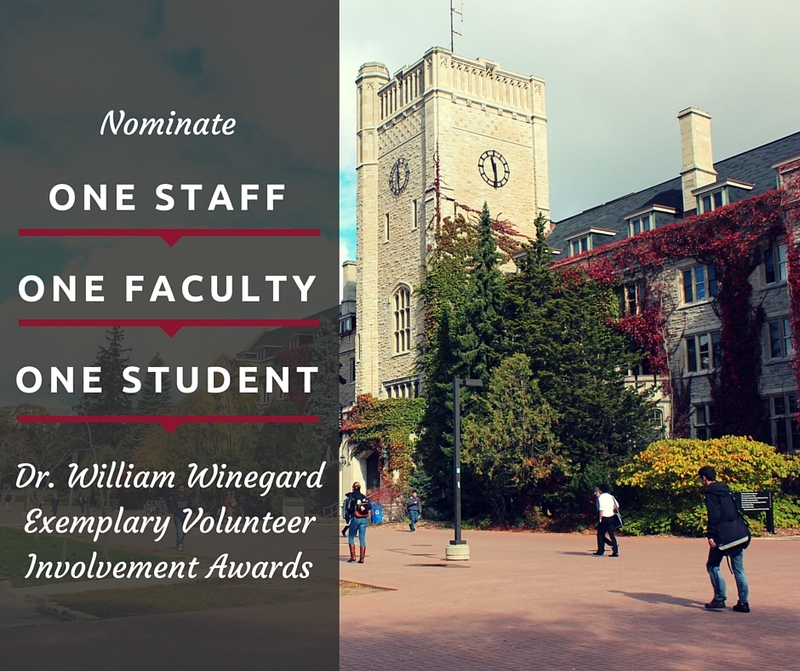 The Dr. William Winegard Exemplary Volunteer Involvement Awards recognize significant community involvement and charitable activities beyond what an individual does as an employee or student of the University. 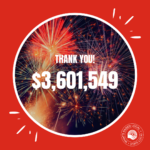 Further, they recognize those activities that enrich the connection between the University of Guelph and the broader community. Honourable Dr. William Winegard, former University of Guelph President (1967-1975), embodied the community spirit that is so prevalent at the University of Guelph. It is with great honour that these volunteer involvement awards are named on his behalf. 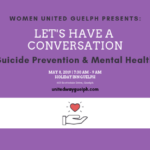 The awards are offered in partnership by United Way Guelph Wellington Dufferin, PIN – the People and Information Network and the University of Guelph.